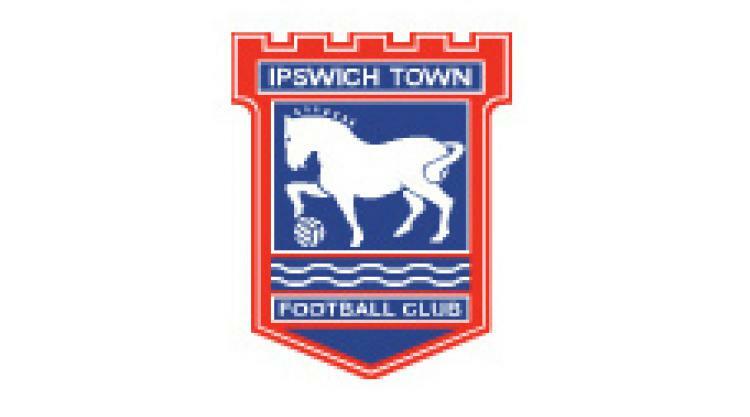 Josh Carson's first professional goals gave Ipswich a 2-1 win which pushed Crystal Palace closer to the npower Championship relegation zone. Teenager Connor Wickham, who signed a new contract this week, has been the centre of attention at Portman Road for the last 12 months but it was the even younger Carson who stole the show with a goal in each half. Paddy McCarthy grabbed a late strike for Palace, but it will be a tense end to the season for Dougie Freedman's men who are just five points above the drop zone.